Digitex is a crypto-currency futures exchange on bitcoin, ethereum, and litecoin against the US dollar. But with a twist! Indeed, there is no commission on this blockchain driven platform. Yes, you read that right: Zero trading fees! So users can submit Maker orders or Taker orders at any time under any circumstances and pay 0% commissions on all trades, forever. Sounds good, right? Because most exchanges charge fees and sometimes hidden fees to deposit finds, trade futures or withdraw funds. And they’re making a lot of money out of it, especially with the bitcoin and altcoins craze. But Digitex Futures Exchange offers a new business model, eliminating transaction fees on trades and generating revenue through token issuance. To that end, the project created its own native cryptocurrency: The DGTX token. DGTX is an ethereum based, ERC-223 token. 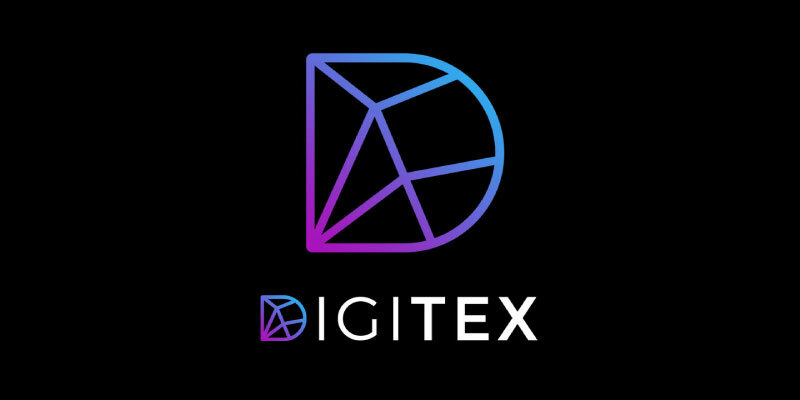 And the initial supply 1,000,000,000 Digitex tokens. But this isn’t a fixed amount. Because more tokens will be issued after 2 years of existence to cover the costs of running the exchange. Users must own DGTX tokens to trade bitcoin, ethereum, and litecoin. This is the counterpart to benefit from the commission-free futures exchange. But that’s not the only use of the coin. Indeed, users can also trade the tokens for bitcoin, ether and other cryptocurrencies on the exchange. How to get the free DGTX tokens? Unfortunately, it’s not that easy to get the free Digitex tokens, you don’t have to simply register. As a result, you’ll have to participate in the Digitex bounty program, to earn your free tokens. To do so, click here. And on the homepage, click on Refer and Earn, in the main menu. While there isn’t any email validation, I’d recommend using a valid address. Because you may get some serious money if it’s working. So fill in your email address and click on Step Inside. That’s it, you’re now part of the bounty program and eligible to get the free 1,000 DGTX tokens. Also, if you want more tokens and commissions, you’ll have to share your unique link with your family and friends. Or you can invite them directly by email from the website. Note that the commissions are to be paid in ETH, not in DGTX. Digitex is a commission-free futures exchange with its own native cryptocurrency, the DGTX token. And they're giving away free tokens!